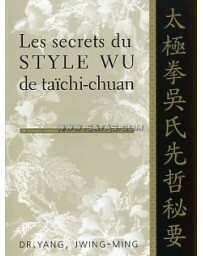 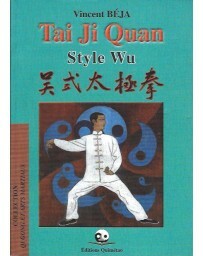 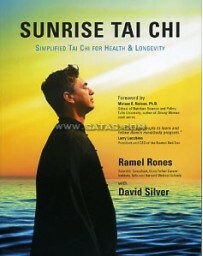 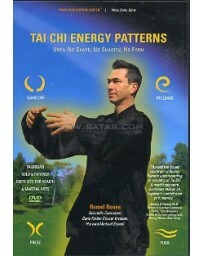 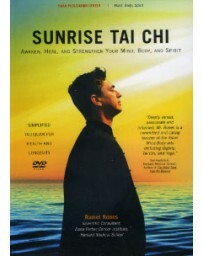 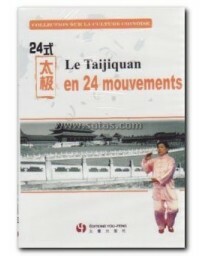 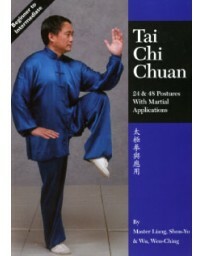 More and more people all over the world are studying Tai Chi. 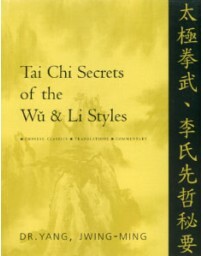 No matter what style they study, what direction they take, or what level they are at, all agree on one thing: Tai Chi is a limitless journey and there is always more to be learned. 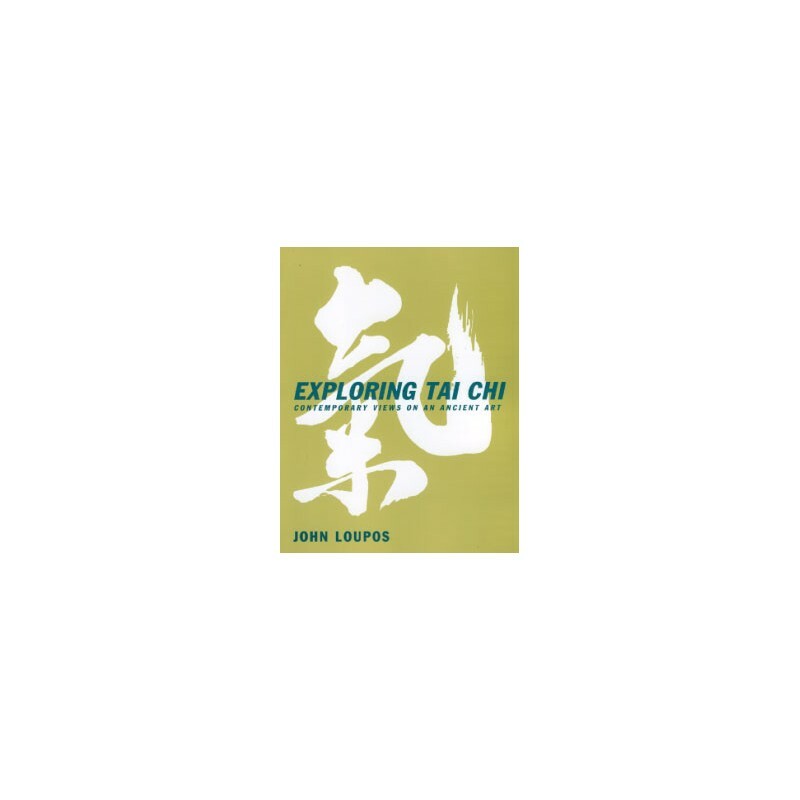 There are so many questions along the way and everyone has them, students and teachers alike, questions that are fundamental to all styles of Tai Chi, fundamental to all learning processes. 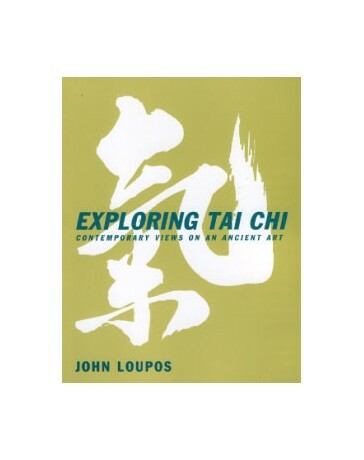 Exploring Tai Chi helps students to understand the intricacies of Tai Chi training, as well as the underlying motives and psychological processes involved in any ongoing practice of this ancient discipline. 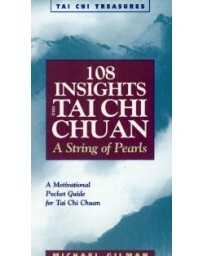 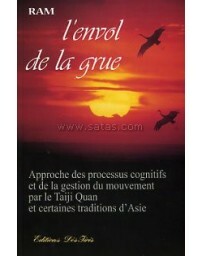 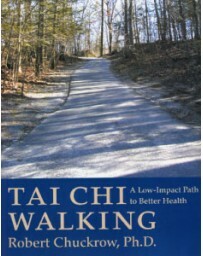 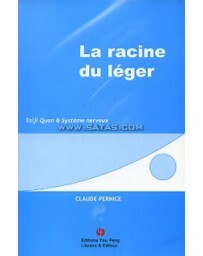 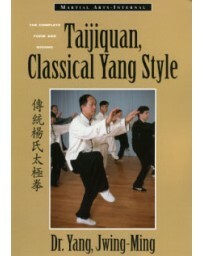 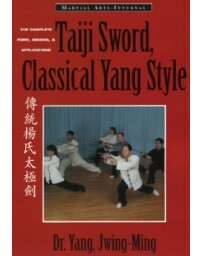 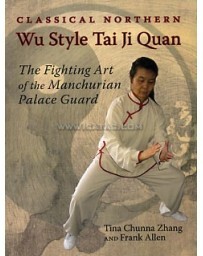 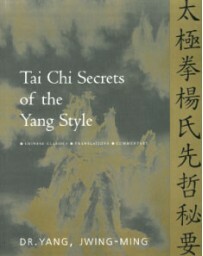 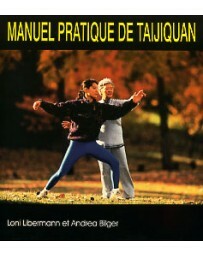 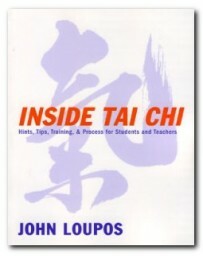 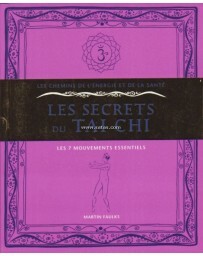 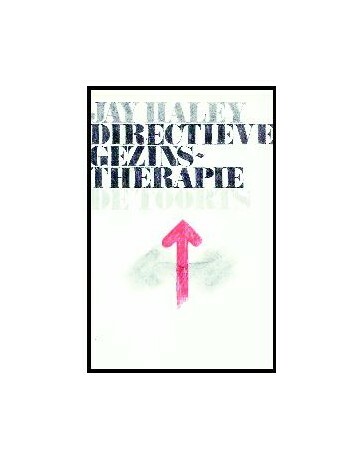 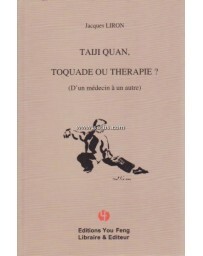 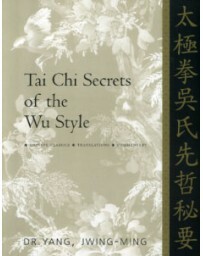 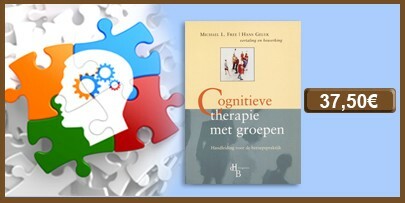 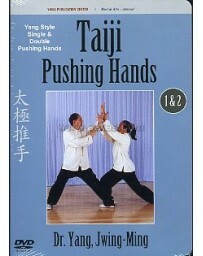 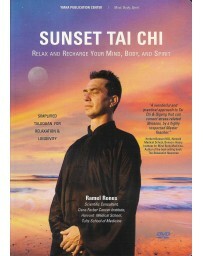 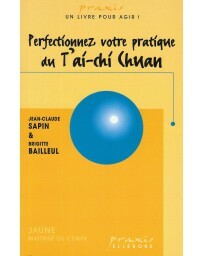 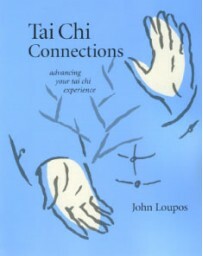 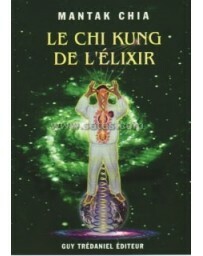 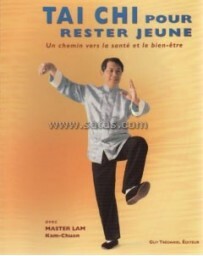 This book focuses on 'disclosure' and 'empowerment' for the Tai Chi practitioner. 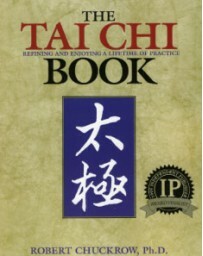 What to expect of your training, how to progress in your training, and how to implement the principles of Tai Chi into your everyday life.